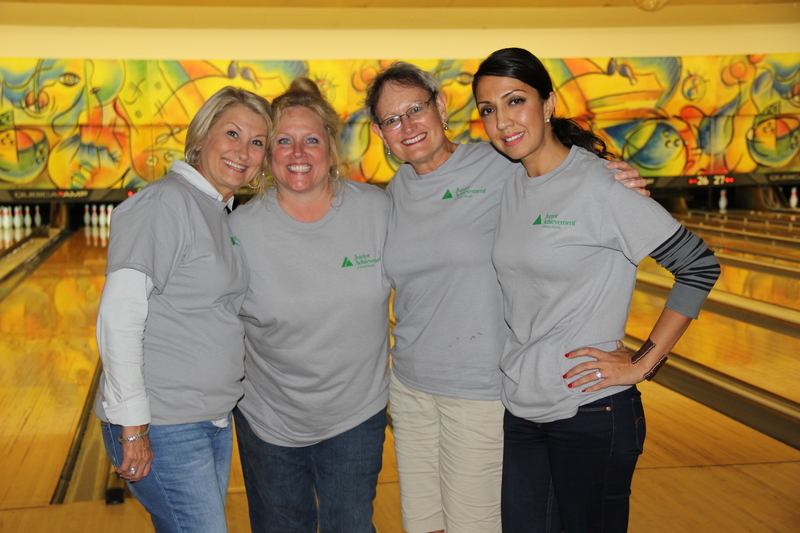 The team at ANB had a blast bowling for Junior Achievement of South Florida this past Wednesday, October 28 – great fun for a great cause! 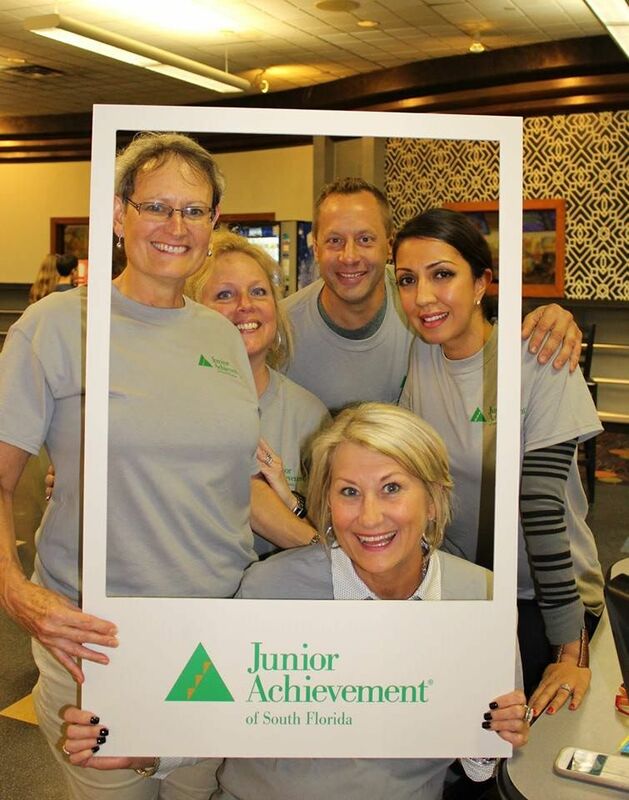 Junior Achievement of South Florida’s core goal is “To inspire and prepare youth to succeed in a global economy”. 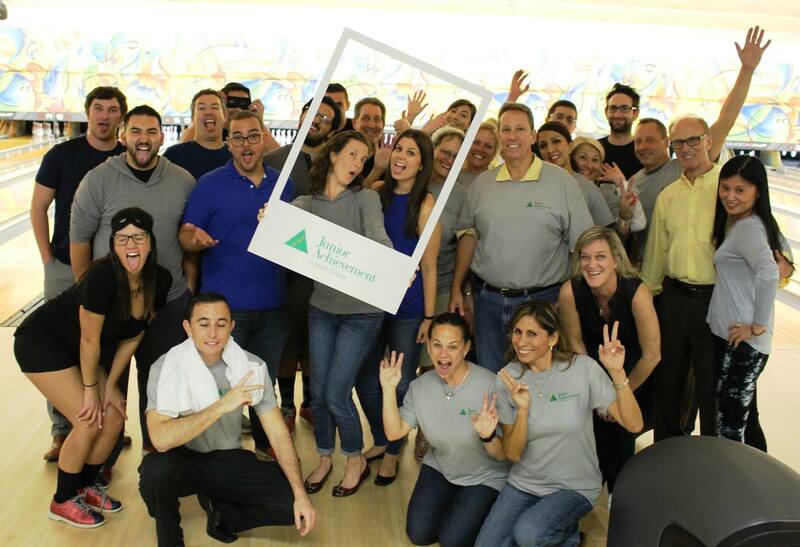 This entry was posted on Friday, October 30th, 2015 at 3:51 pm and is filed under Uncategorized. You can follow any responses to this entry through the RSS 2.0 feed. You can leave a response, or trackback from your own site.